Heartbroken by the devastating news from Paris. 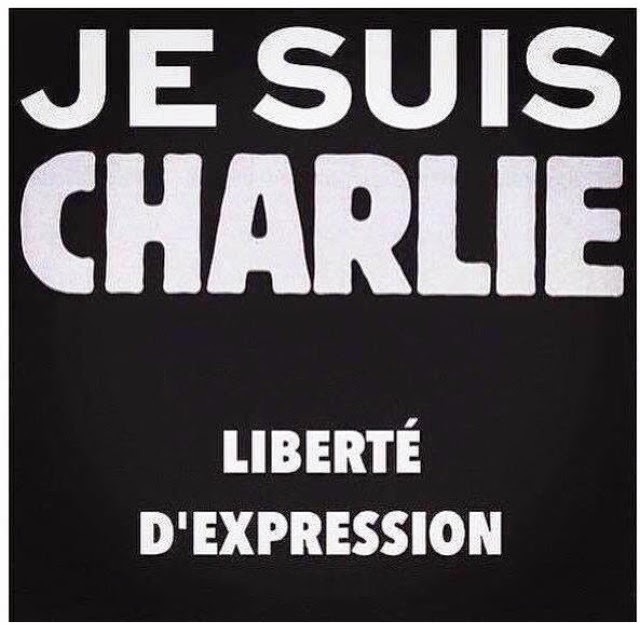 My thoughts go out to the journalists who died for their freedom and the policemen. We, the Netherlands stand united as one behind France.